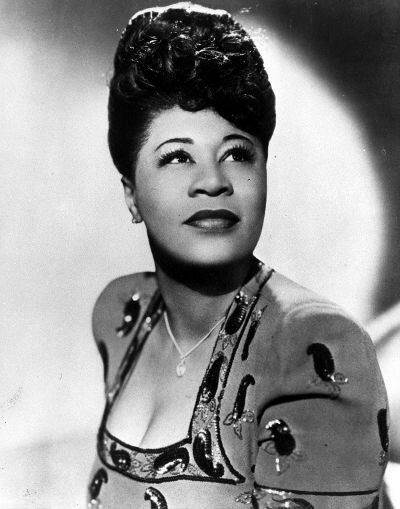 Happy Birthday to Ella Fitzgerald. The first Black Woman to win a Grammy Award. What I love is she gave him the publishing he deserved OFF THE BAT. None of these backdoor deals or pending lawsuits. Now GET THAT HIT & get Frankie Beverly a Grammy for this Black staple.